Friends of Metro Parks advocates on behalf of our parklands in Summit Metro Parks and the residents of Summit County. Issues we watch and take action on are local, state and federal issues that affect our parks, environment, water, air quality and more. We strive to keep the public informed and provide opportunities for Summit County residents to get engaged and have their voice heard. Yes, please add me to the growing list of advocates supporting Summit Metro Parks! By joining our free advocacy program, we will count you among our supporters as we reach out to legislators and other public officials to discuss issues that impact our parks! 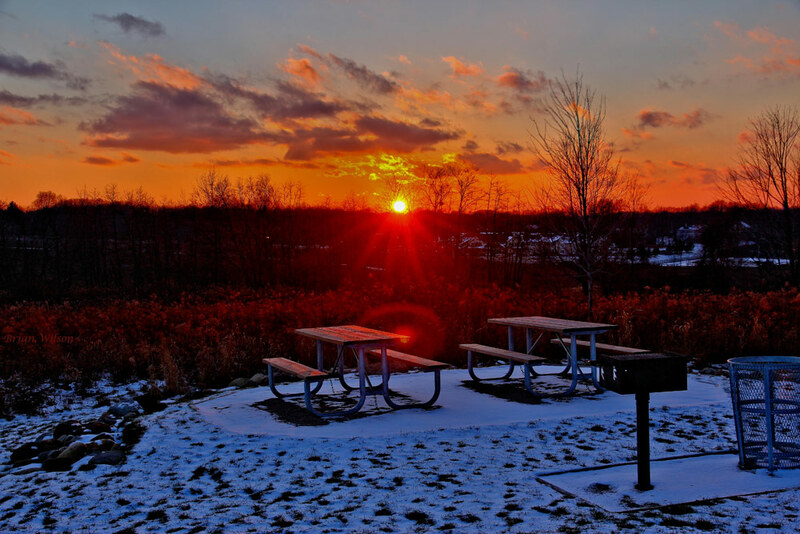 Summit Metro Parks has received LWCF grants for many projects over the years including for the F.A. 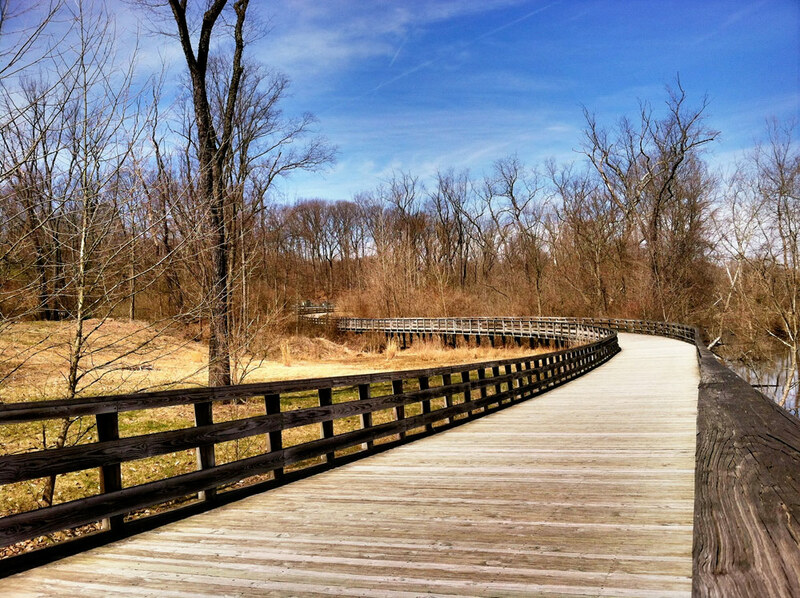 Seiberling Nature Realm and Silver Creek Metro Park. These funds have greatly added to our park district, and future funds could do the same. Congress let LWCF expire. Sign the letter to encourage permanent renewal! Tell your representatives to vote for permament renewal! Endangered Species Act: (Sept., 2018) There have been several proposed rule changes to the Endangered Species Act. In the U.S. Senate, a discussion draft includes many sections that would set back the Endangered Species Act. In the U.S. House, a range of bills have been introduced. Of note, is a rule change that would require a cost/benefit analysis to INDUSTRY for the listing of threatened and endangered species. Our Position: Aligning with our partner, Summit Metro Parks, we feel this is unacceptable. We stand next to Summit Metro Parks to oppose changes to the ESA as currently proposed in the discussion draft in the U.S. Senate. The Endangered Species protects our wildlife and biodiversity. As perfectly put by Lisa King, Executive Director of Summit Metro Parks and Mike Johnson, Chief of Conservation in their letter to the U.S. Fish and Wildlife Service: "The value of our natural resources, especially the rich array of species, is priceless." 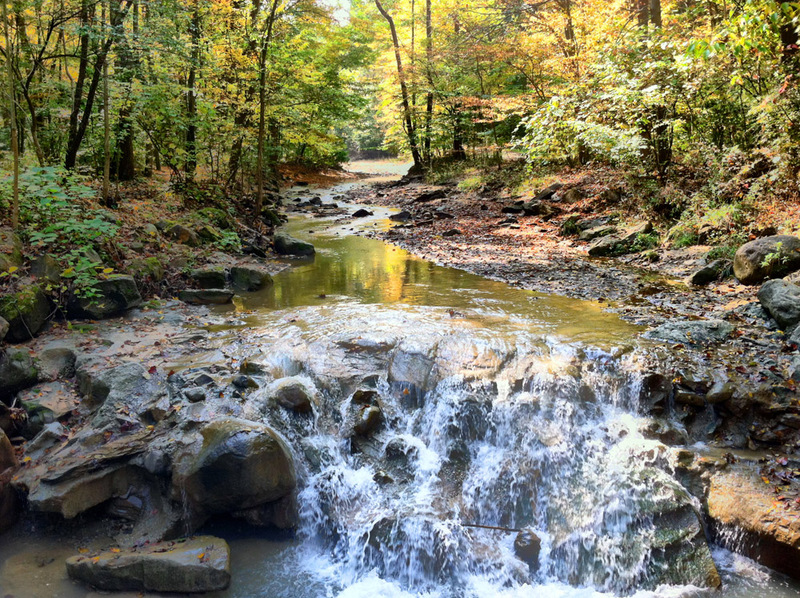 The Gorge Dam: Friends of Metro Parks fully supports the effort to remove the Gorge Dam in Gorge Metro Park. Summit Metro Parks is a partner in this effort. In 2009 and 2011, USEPA conducted studies that showed the Gorge Dam pool contained 832,000 cubic yards of contaminated sediment. In 2015, Ohio EPA commissioned a study on the alternatives and costs of removing the sediment and demolishing the dam. The USEPA and Ohio EPA have signed a formal agreement legitimizing the project and opening up all of the pathways to seek and acquire funding. Currently, $1.5 million is in hand including $750,000 in state funds (secured through the help of Senator Frank LaRose). This will fund the engineering phase of the project which will take about 1 ½ years. HB 49, State Budget Bill: The house budget bill included a provision to allow public entities to be included in an oil and gas "unit". They wanted to make it possible for a public entity (including a park) to be placed in a unit against its will and without any process - if enough adjacent property owners agree to be part of the unit. We called, emailed, faxed and wrote letters to our representatives. We informed our membership and gave them tools to contact their representatives as well. We wrote letters to the editor and posted information on social media. This provision was removed from the budget before it passed!